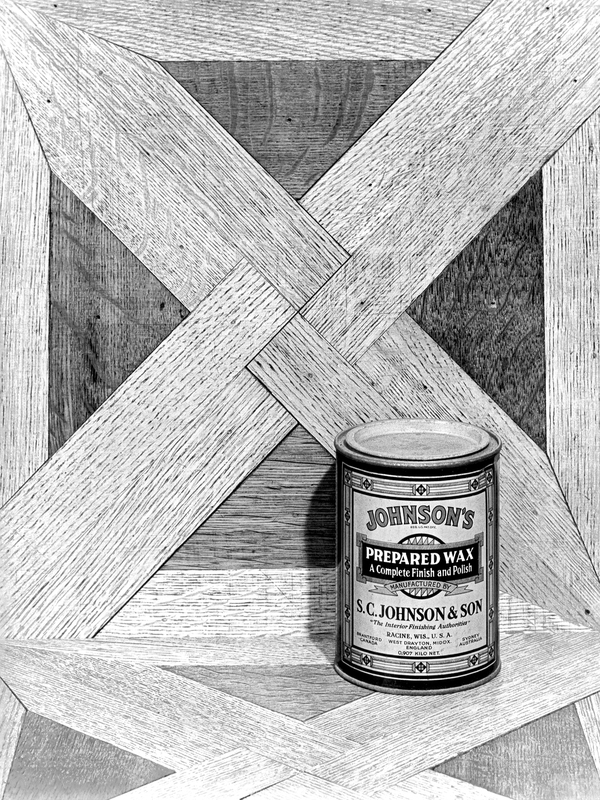 Like many origin stories, the tale of SC Johnson founder Samuel Curtis Johnson had many twists and turns before he created our family company. 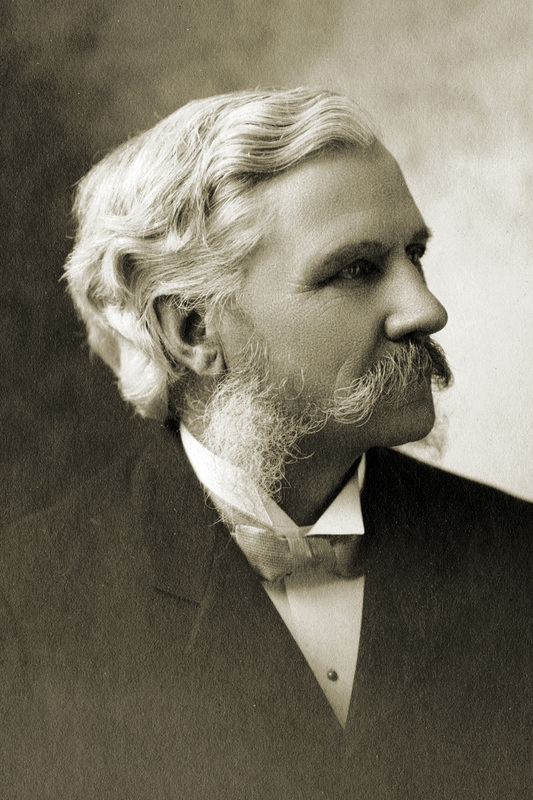 Born in 1833, Samuel spent the first five decades of his life throughout the U.S. Midwest, working in industries from the train to retail. But as luck would have it, none of his ventures produced real success. Every year, he donated 10% of his income toward civic improvements. He volunteered much of his time to youth programmes. 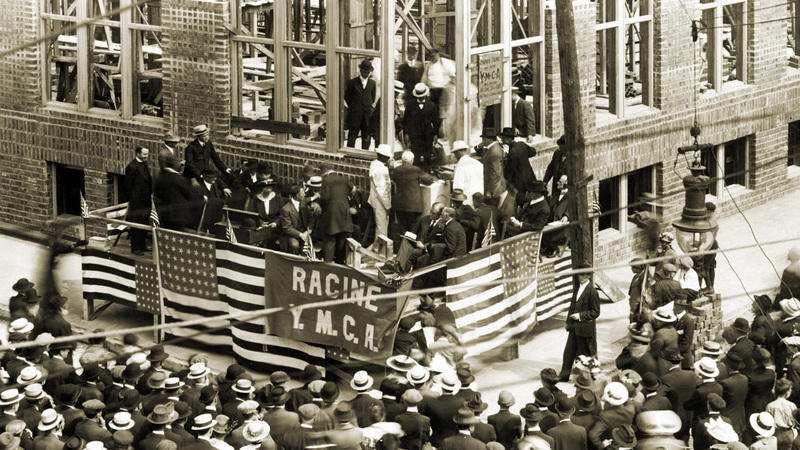 He was president of the local YMCA and made several large contributions to both the YMCA and YWCA. He also helped fund a school in Braxton, Mississippi, and served as state head of the “Sunshine Society,” which cared for special needs children. 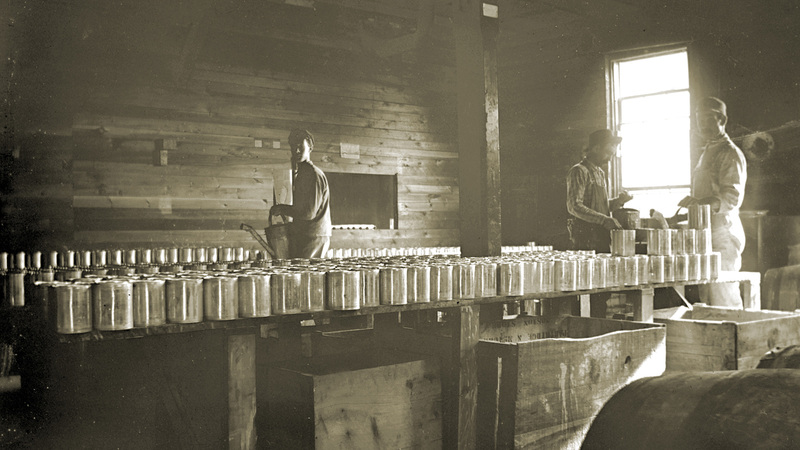 By extending such a generous helping hand to his community, Samuel created a legacy of giving that has endured in our culture for five generations. 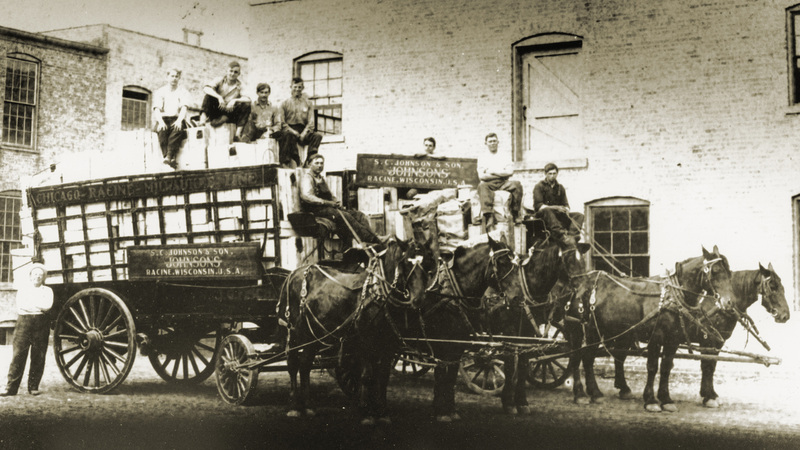 Not only is the Johnson family very active in its philanthropy, our company gives 5% of pre-tax profits to charity annually, a tradition that has carried on for more than 80 years.